Dave Crussell had been successfully racing his bikes under the Mojo Kawasaki team name for 10+ years. 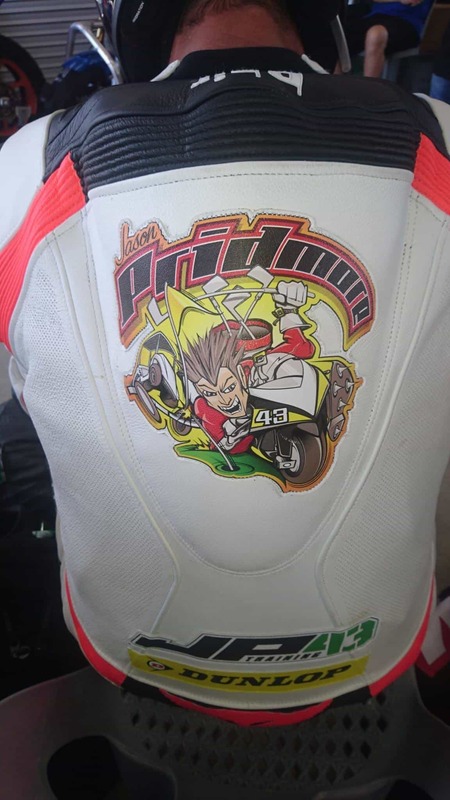 Winning many AHRMA events and championships on his H1R and H2R triples, a Bighorn road racer and a Z1R Superbike. 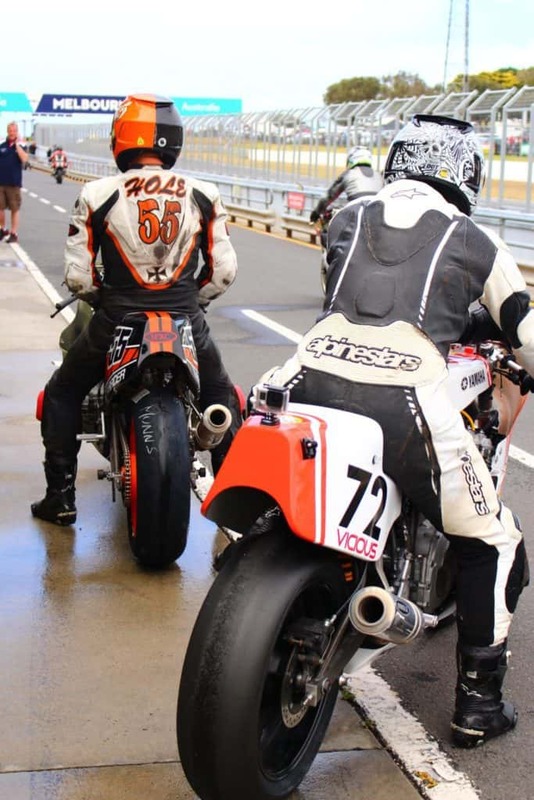 Shortly after this and triggered by his decision to race at the Isle of Man on a big 2-stroke, Dave with Scott Clough Racing and Denis Curtis racing embarked on a bike build to take on this ultimate circuit challenge. 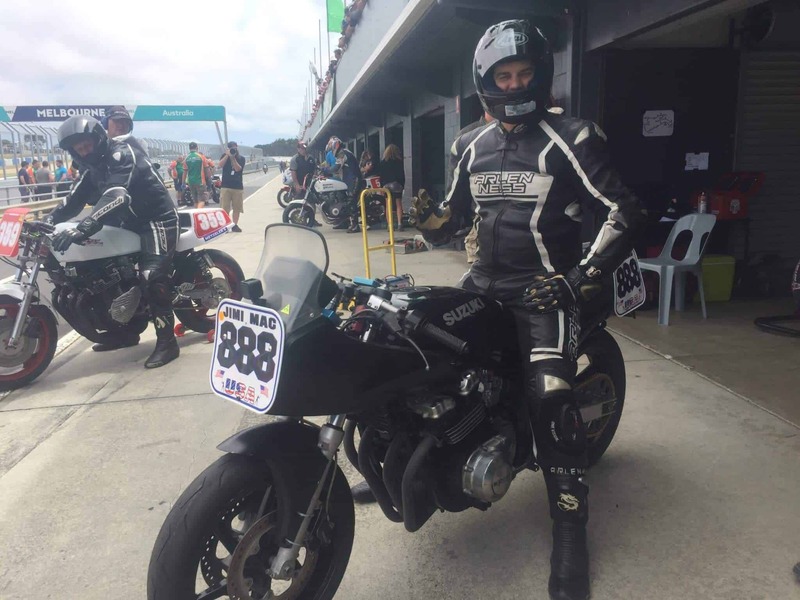 After a very successful first year, Dave fully bonded with his upgraded TZ750 and it became his primary race bike. Since this point Dave has completed five (5) Phillip Island Classics and after this year four (4) Classic TTs at the Isle of Man. 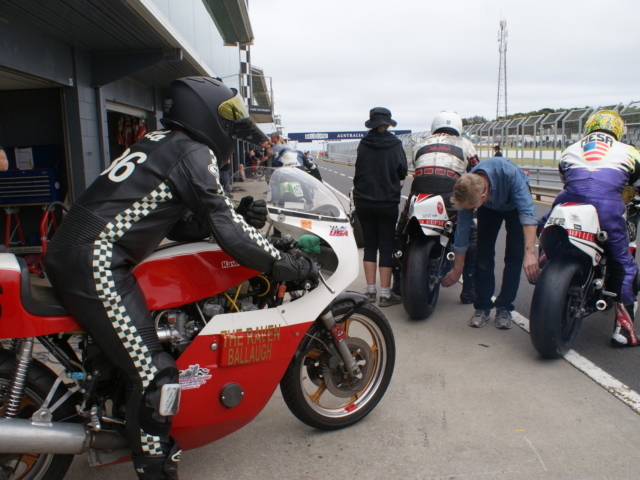 In 2014 Dave built a second TZ750, the sister of his primary bike and has loaned this to several riders at various events, most recently Barrett Long for the Phillip Island Classics. 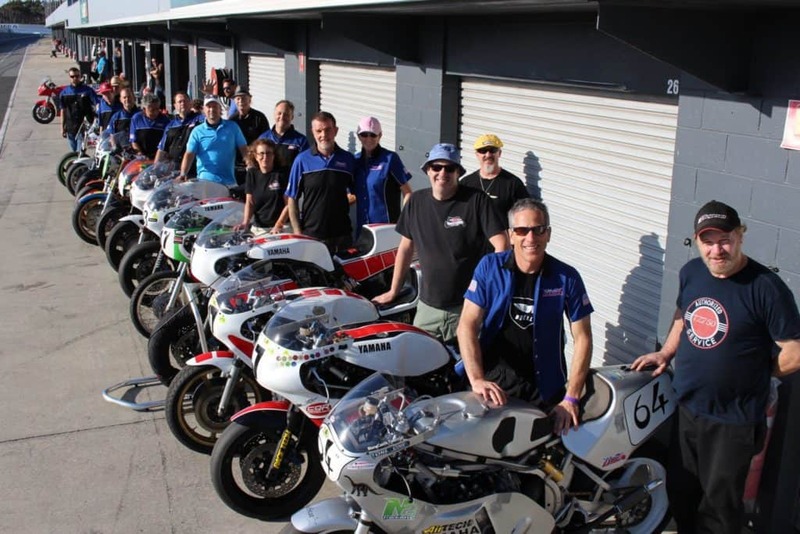 In 2015 heading in preparation for the 2016 Island Classic, Dave organized the build of 5 Denis Curtis Racing framed FJ1100 bikes with 4 other team members. 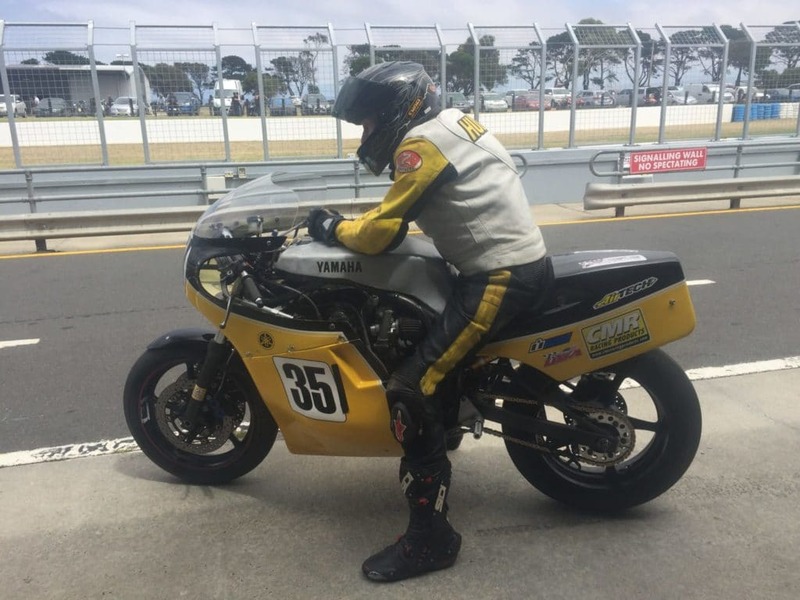 His CMR/FJ1200 was ridden by Pat Mooney in 2016. 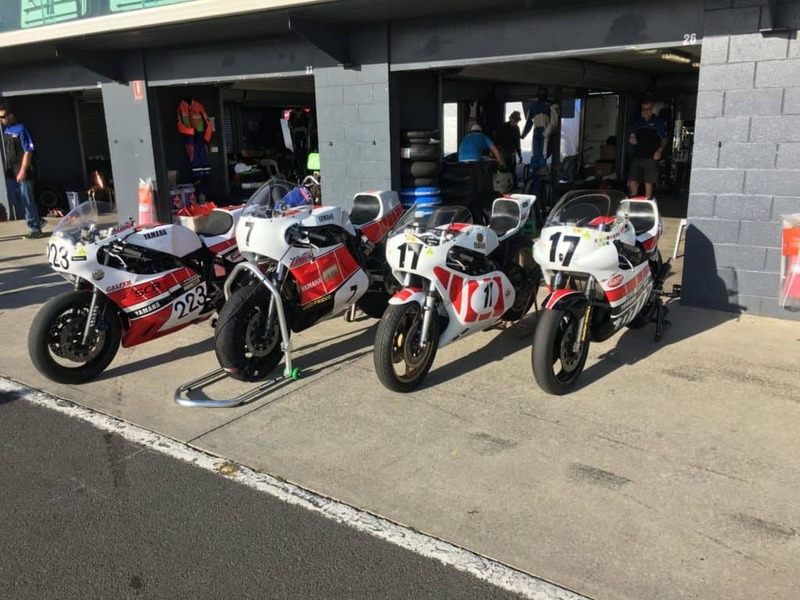 Now heading for the 2019 Island Classic the team has expanded to five (5) CMR/FJ1200’s, plus two TZ750s. 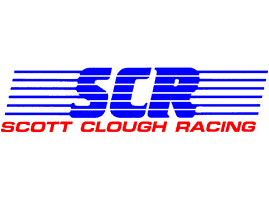 Big thanks to our supporters, Denis Curtis Racing, Larry Cook Racing, Scott Clough Racing, GP Suspension, Öhlins Shocks, Sprocket Specialists, Sudco and Cycle Gear. After a short “decompression” from the ManxGP in 2012 I decided I needed to go back and I needed to ride a 2-stroke. 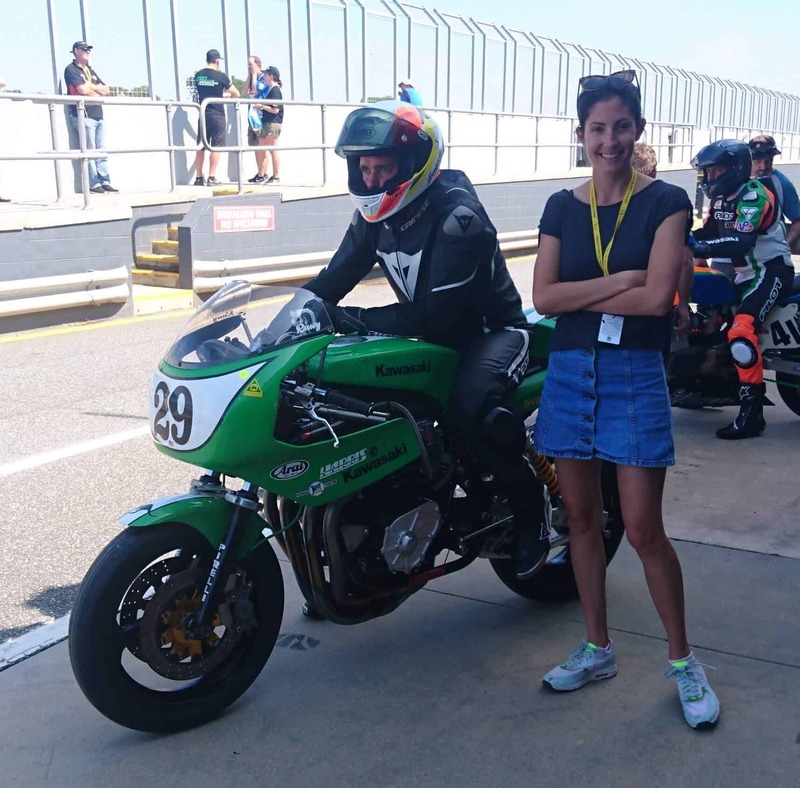 Initially I thought I could ride my H2R and a TZ750, as they are in different classes, however, they schedule both class races at the same time, dang. So I concentrated on the TZ. I decided to build a TZ especially for the event using an updated chassis produced by Denis Curtis Racing, which can be fitted with R6 forks, brakes and wheels to use modern rubber. I quickly sourced the R6 parts via ebay, and, that was the end of the easy part of the project. Now things got tough looking for an engine. After producing 600 complete bikes and perhaps similar number of spare engines, you would think a TZ750 engine would be reasonably easy to find. Nope! 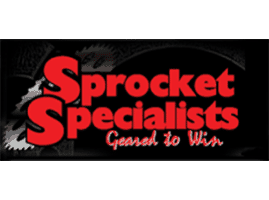 So I began buying parts, I sourced Hoeckle cranks from France and a new improved gearbox from Australia. I like an engine with a strong foundation and these parts upgraded some of the weaker links in the TZ engine. I then purchased a stock of used TZ750 parts from a friend in LA. This gave me most of an engine, however, I was still missing cases. After a ton of work, I found two broken sets in Australia and started a trusted friend with the Frankenstein process of joining them together, and then I found another battered set. 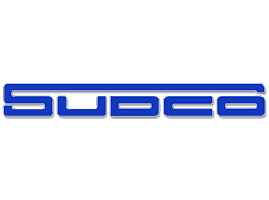 Armed with a parts list, I pounded my personal network and ebay. I found all of the small parts that make up an engine from around the world, England, Germany, Australia and a variety of places in the US. Whilst gathering all of these parts, I received the chassis from Denis and assembled the roller, with the R6 running gear. In the midst of the whole process, I found a complete disassembled TZ750 with a complete engine and used this engine to mock up the pipes etc. Shortly I was ready to transfer the whole pile of stuff to my tuner Scott Clough at SCR Racing. Scott got the complete engine, battered cases, Frankenstein’ed cases and 20 boxes of parts, each box matched a page in the parts manual. I am so glad Scott is good with puzzles. He started with the top end, we had many cylinders, but quite a few were damaged in different ways and others had various level of extreme porting. Many of these parts had come indirectly from Don Vesco. Eventually we had two good sets of cylinders, an A set assembled on the bike and one for spares. After adding some Scotty porting magic, they were sent out to be Nicosiled. Assembly then began on the bottom end using the complete motor as the template for assembly and some small parts I was unable to source. Lastly the paint went out for an early 80’s TZ style paint job. 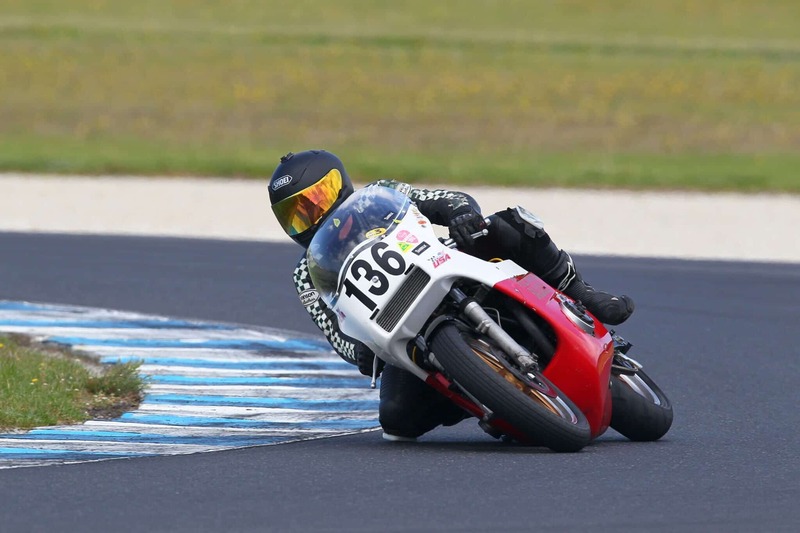 If Scott were not busy enough, I also binned my standard TZ750 race bike, while competing at Phillip Island Classic in the International Challenge, which gave Scott some repair work to complete. Scotts brief on the engine was I do not need more power, however I need a really flexible engine with plenty of torque to ride the Island. Now did I mention that Scott is a very clever man? Well he gave me exactly that, 80+ foot lbs between 7,500 and 10,500, nice, however, he also gave me 150hp, un-fricking-believable. Massively big, flexible horse power. 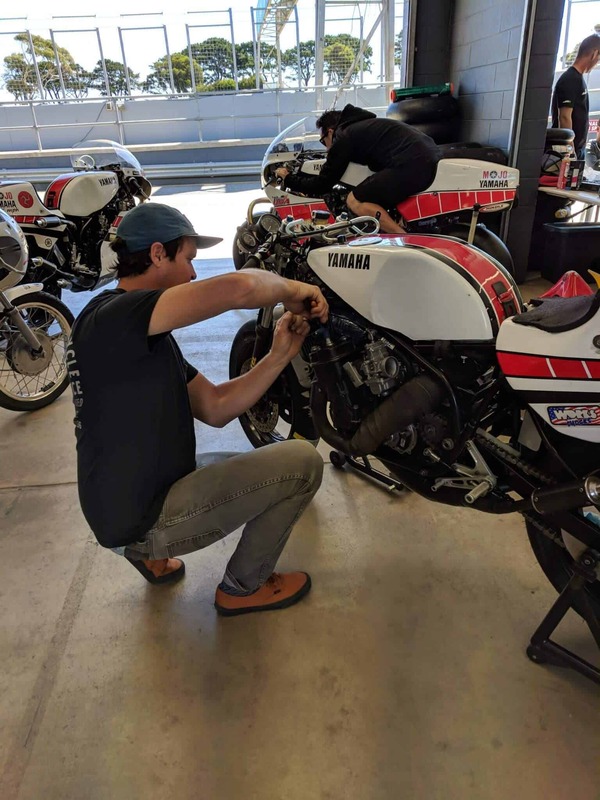 Scott put in some unbelievable time to get the bike together and just 6 months after starting the project, the bike was ready for testing at Willow Springs during the AHRMA event, alongside my repaired TZ. I had one very stock TZ750E and one hot, trick bike, with more modern running gear and a massive engine. It was important that we hit this date as the bike needed to be shipped in June for the Manx and we needed to fully “sort” the bike before it left. It was a colossal effort just getting the bike to the track for the first time thanks to help of many people, Denis Curtis for the chassis, Bill Holwarth – TZ parts, Tony Skinner – donor Frankenstein cases, VForce – Reeds, Millenium – Nicosile plating, Irvine Vincent – gearbox, Fondseca and Meadspeed – TZ spares, JP Mesire – cranks and ignition, Vintage Brake – pads and lines, Airtech – bodywork, Works Performance – rear shock, Race Tech – front fork setup and of course the biggest thanks to Scott Clough for his tuning magic and putting the puzzle together. I ran the bike at Willow. We had one small issue that took some time to figure out. The tank did not have any fore/aft tags and it took me a while to figure out why the bike died after a lap or two. The tank was pushed forward and kinked the fuel line cutting off the flow. For the first laps, the power was outstanding and the handling close behind. This bike just worked. The small issue, now found, was an easy fix. The bike was packed up in June and shipped to the Isle in a container with some other bikes from the US. Lorraine and I arrived late on Thursday before the Manx and got to the track bright and early on Friday. The container had arrived safely and a couple of guys had unloaded most of the bikes and gear. Friday and Saturday were spent on registration, bike prep and tech before the first scheduled practice session Saturday. This year I was the experienced guy and watched as three of our guys prepared for their first outing on the track. Rain came in and the practice was cancelled. The build up and then, the let down. I had been there and felt for them. On Monday we finally made it to the track. After a year of working towards this, the TZ was finally on the track. Everything worked, the bike was super fast and the handling was excellent, I did two laps and on my second lap hit a 102.4 mph, faster than my best time from 2012. Watching my onboard video from the previous year had also worked as I knew the corner flow and instead of trying to figure out which way the course went, I was now only figuring out the fastest lines and how deep I could go into corners. I came back chuffed and we “high fived” as the Newbies completed their first laps. Guinness was consumed to celebrate. Over the week I only had a few more laps on the TZ through a series of weather delays, red flags and issues from trying to run the A1R in the other practice. I had upped my lap speed to 103.4 mph from a standing start and was now aggressively riding the TZ. The spots where the P&M used to wheelie last year now turned into jumps and just about every bump turned into a wheelie. It felt darn good. Monday was race day. We practiced our fuel stop and readied the bike for the race. I had qualified 29th of the 40+ Formula 1 grid. 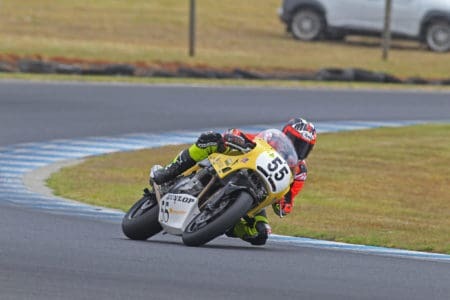 I finished the race 16th overall and 2nd in the P1 (Privateer) sub-class, my overall race speed was just under 104 mph, including the pit stop and my fastest lap a 107.5 mph, I was chuffed. This was quite a different Manx for me, last year I started with the shell shock of the course and during the event kind of got it under control. This year I started under control and ended my race with that far away, dazed stare. 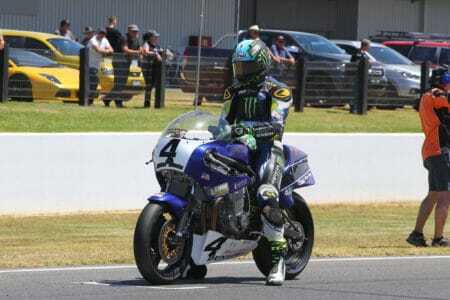 Going 160+ mph for long periods of time, with jumps and wheelies interspersed is quite a mental overload. The TZ was a “tool”, my Grandstand speed was 151 mph (nowhere near the fastest part of the circuit) and just 5 mph down on the largest 4 stroke. Scott did a fantastic job, the bike was fast, ride-able and reliable. To give you a brief view of what it is like to ride the TZ, here is part of the circuit. You come out of the Nook to enter the start finish straight, this is super slow and slippery. 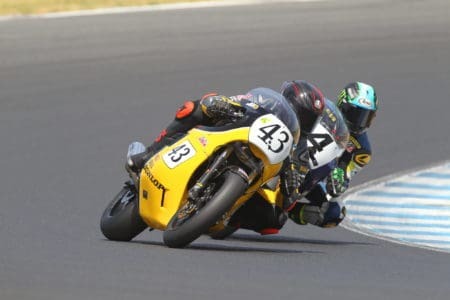 The bike is very eager to accelerate in first and it is difficult to smoothly apply the throttle, standing the bike up right I short shift into 2nd. Now out of the slippery stuff and upright I fully open the throttles, the power hits in 2nd gear, up comes the front wheel and I try to hold the throttles open for as long as possible as I see more of the sky, I change into third, as the power comes in again, the front wheel hovers a foot above the track. Accelerating hard I hit 4th, 5th and 6th just before the start/finish line. You can see a fuzzy blur of people at the side of the track, but at 150 mph your periphery vision does not work. At 10k in 6th gear (165 mph) you cross the first traffic lights, the bike wheelies as you lean slightly left, this is followed by a crest as the road goes slightly right, you take off for a brief second. You now really start the steepest part of decent down Bray Hill, as the road bears left again and you prepare for the bottom of the hill. Holding the throttle fully open at this stage still takes me a lot of will power, in my head I scream M F’er as I hit the apex at the bottom of the hill. You are crushed into the tank by the force of the dip and then rise out of the over side of the hill. Throttle still pinned. At Ago’s leap the bike wheelies hard in 6th gear for perhaps 50 yards, it lands for another 50 and you hit a crest again and the bike wheelies again. As it lands for the second time, I have the biggest grin on my face! That is just 1 of 38 miles of similarly equal and intense fun. Now repeat that for 4 laps, well, you can see why I still had a far-away stare. 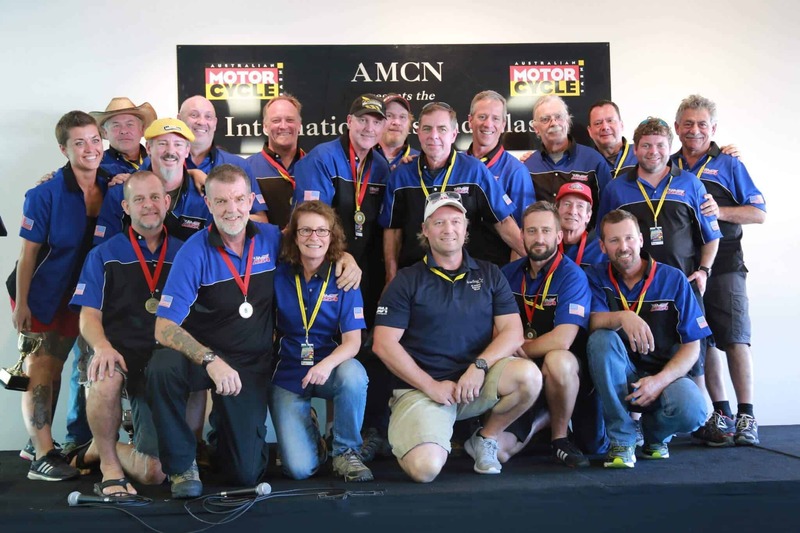 2015 was a good year for the Mojo team and Team USA. 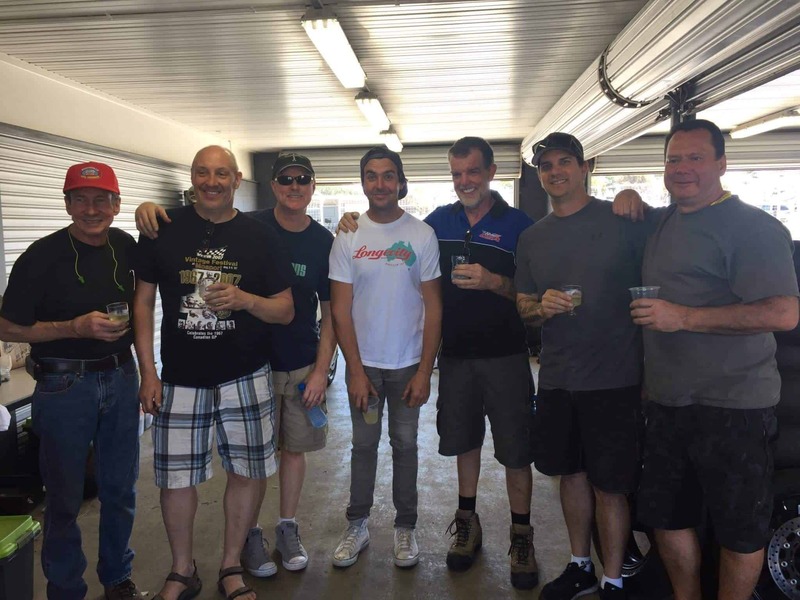 All of our top riders finished each of the 4 events, three of the riders riding Mojo bikes, Brian Filo, Rob Mesa and Dave Crussell. 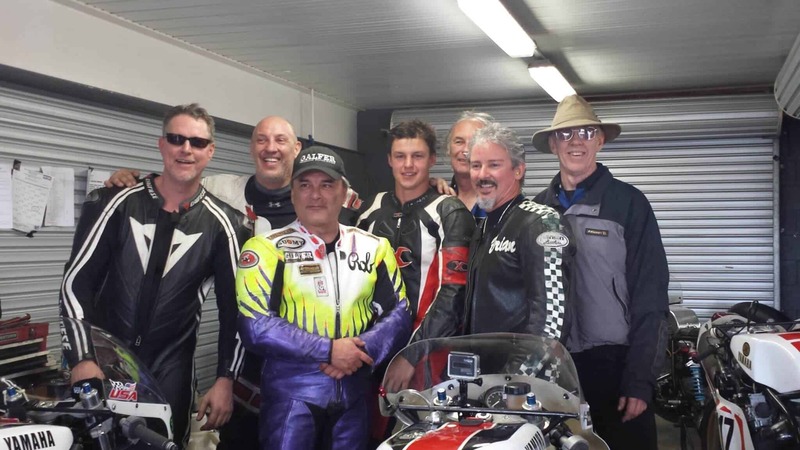 The other riders, Robert “Ruwy” Ruwoldt on a Harris Z1 and Joe Weir on his super fast Katana. This year USA finished third ahead of New Zealand and Dave was the 11th placed rider overall. During the course of 2015, we started to step up the game for 2016. The US team built five Dennis Curtis racing framed FJ1200s with a similar spec to the UK team. 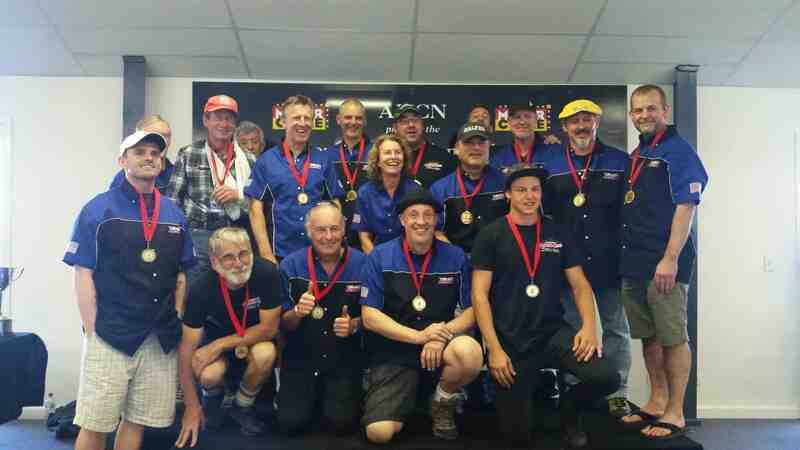 After the progress in 2015, Dave Crussell organized four other team members to pool their resources and build US team bikes on par with Australians and UK teams. The build was quite a project. He sourced an original Harris FJ frame for Denis to review. Then began the super human effort by Denis to deliver the bikes to each team member. All but one bike being Yamaha based, that last one with a Suzuki engine. All of the bikes got the tried and tested (through the Mojo TZ750’s) R6 wheels, forks and brakes, along with Öhlins shocks. This was the point that Larry Cook, or to his friends Larry “the” Cook, began his association with Mojo Yamaha and the US team. 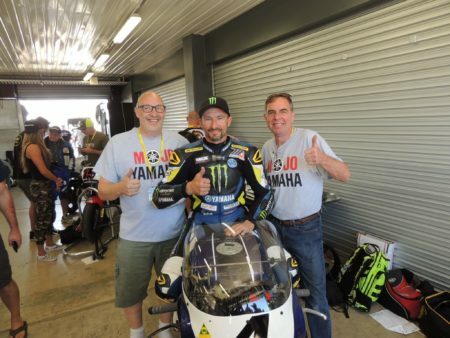 Pat Mooney joined Mojo Yamaha to ride the FJ and Dave “feel the track” Moss rode the TZ750 along with Dave. And the CMR FJ group was Joe Weir, Jon Munns, Ralph Hudson and Eirik Nielsen. 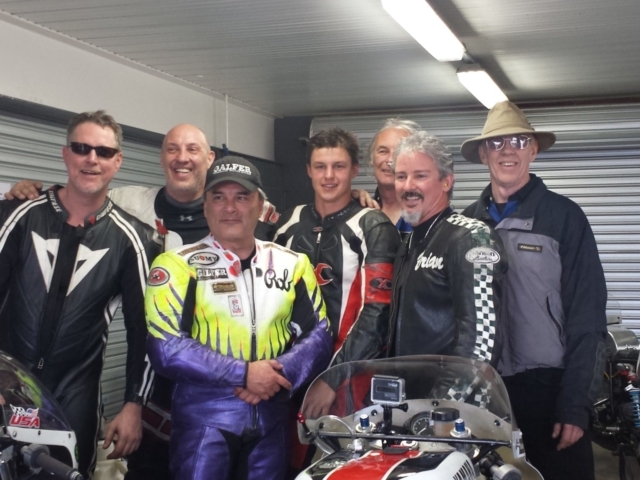 The team was joined by Nick Ianatsch on the very quick Russ Bigley TZ750. 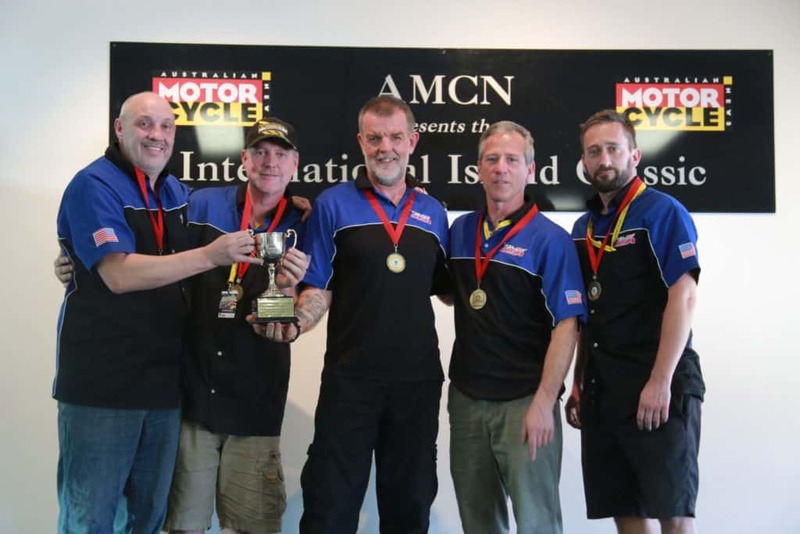 This was a significant year for the team as it now provided the US with access to the recipe for building these world class bikes for the International Challenge. 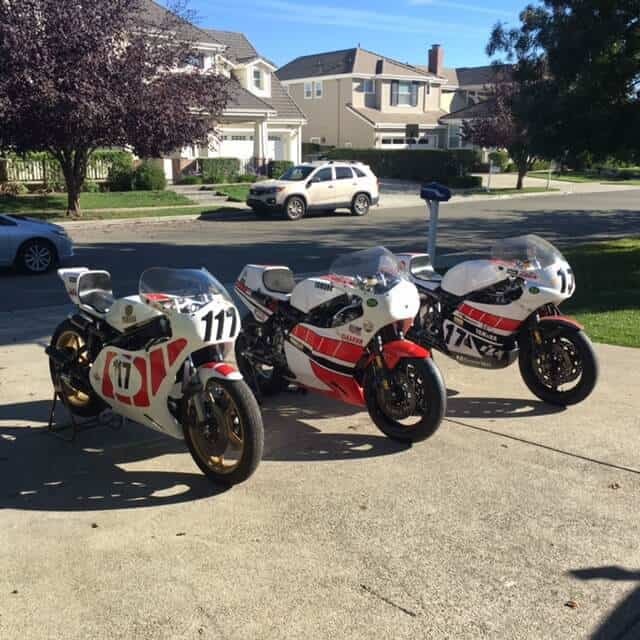 4 TZ750’s in one shot!  In 2017 Mojo Yamaha stepped up the game once again. Impressed by the performance of the Larry Cook FJs, the engine for the CMR/FJ was completed reworked by Larry, new porting and cams, bigger bore and larger carbs, producing a very impressive dyno reading on large carbs. 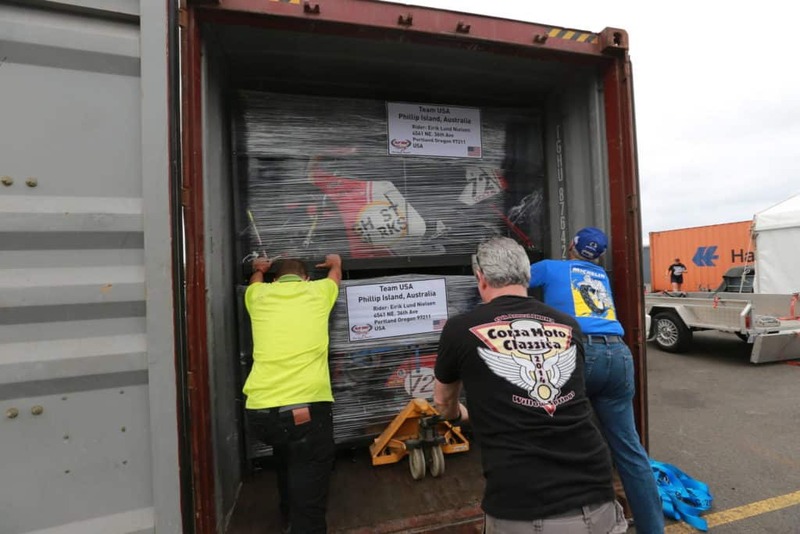 Despite many last minute issues when the cylinder studs pulled out of the cases, Larry delivered the tested engine for the bike shipment to Australia. 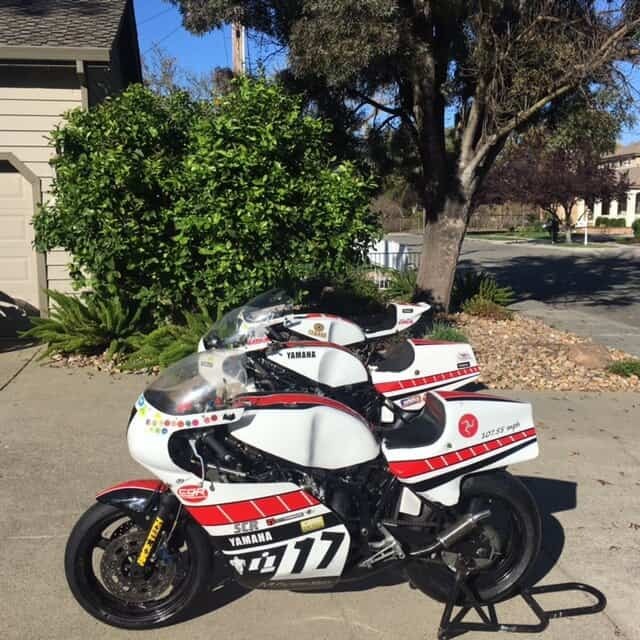 Additionally, Barrett Long was recruited to the Mojo team, riding the “sister” TZ750. 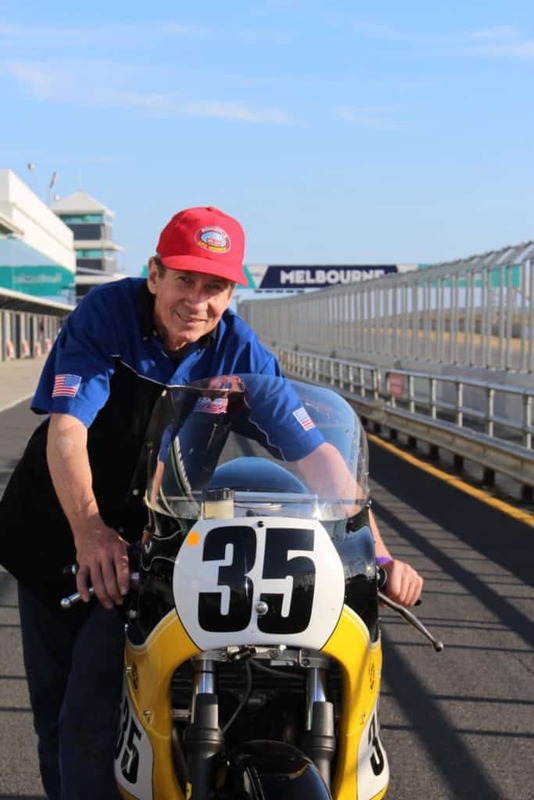 Barrett is a current AMA racer and the son of John Long a long time racer in AMA and also part of the US team for the original match races from 1980. 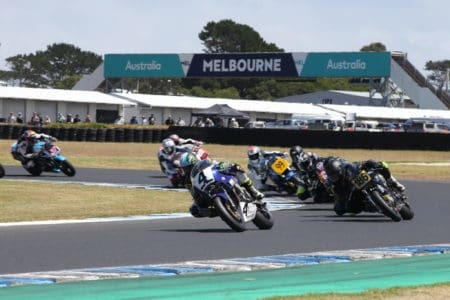 As an aside here, the Phillip Island International Challenge is a race format that was copied from the US/UK Match Races from the 70’s and 80’s. 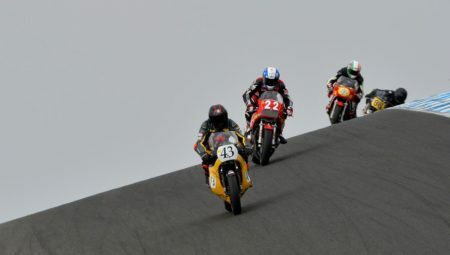 The Match Races, initially pitted a team of riders from the US against a team from the UK over a series of races on UK circuits, around Easter each year. 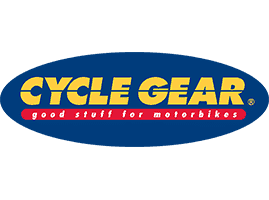 My first ever visit to a motorcycle racing circuit was a visit to the match races at Brands Hatch in the late 70’s. 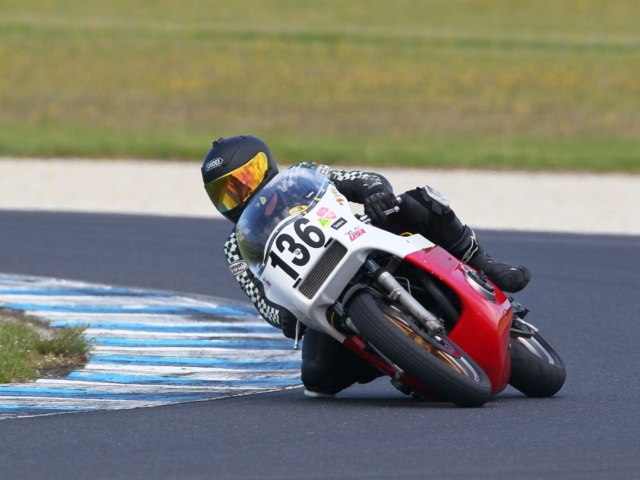 Barrett endured a series of issues in practice and on Friday night the engine was swapped out of the spare stock TZ750. 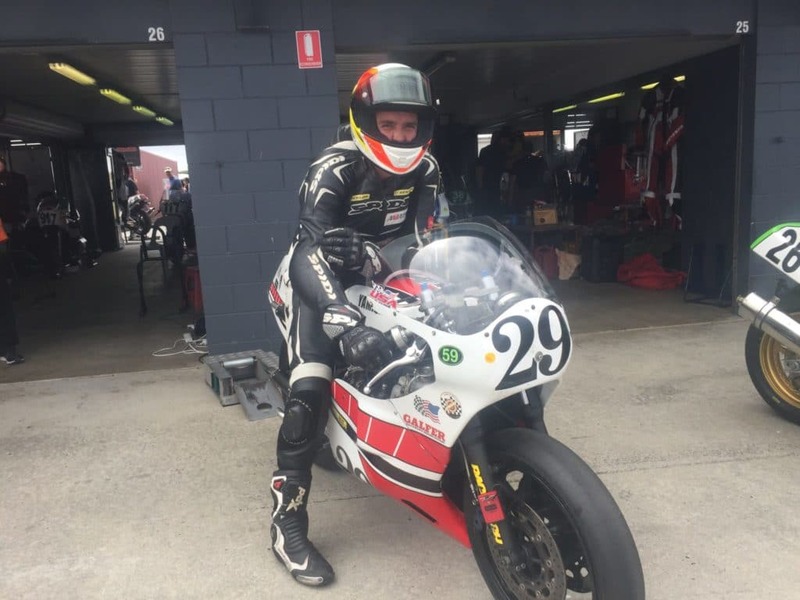 As Barrett came out of the last corner on Saturday morning and wheelied the bike at over 100 mph, we all knew Barrett and the bike were working fine! Due to the engine issues on Friday, Barrett was placed in the Forgotten Era Minor’s class towards the rear of the field. With some excellent riding he took an overall win in this class! For the International Challenge Pat was on a charge and finished a very credible 12th overall with Barrett slightly behind him. Dave was down in 26th. The three Mojo Yamaha TZ750’s ready for shipment. One for Dave, one for Barrett and the spare that was ultimately donated its engine for Barrett’s bike. Team USA 2017, Ralph Hudson, Dave Crussell, Joe Weir, Barrett Long, Pat Mooney, Jimi Mac, Mike Studzinski. In 2018, the US Team took another huge step forward with some very fast riders. 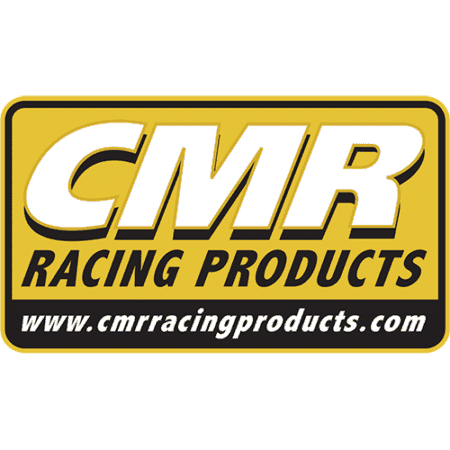 Colin Edwards joined the US Team on another CMR/FJ, Jake Zemke took over the Mojo Yamaha CMR/FJ and Jason Pridmore rode Ralph Husdon’s CMR/FJ which is now part of Mojo Yamaha. 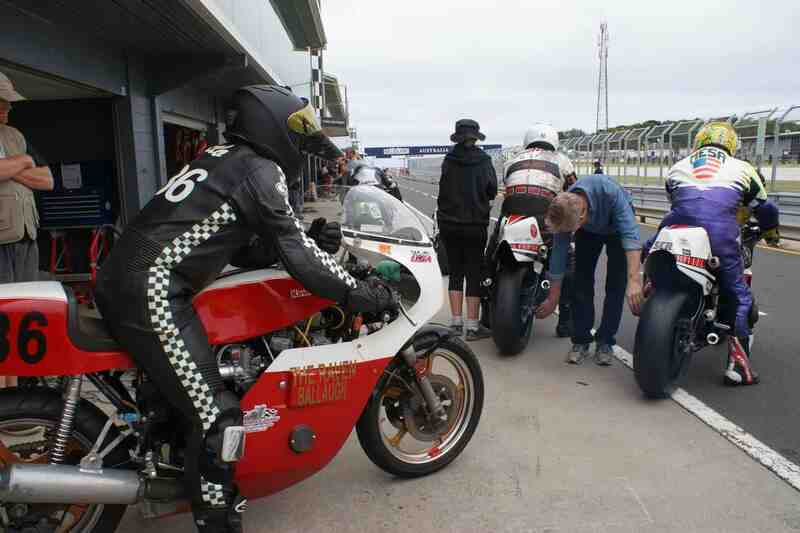 Barrett stayed with the TZ 750, although this time running into gearbox problems and swapping to a Harris Z1. 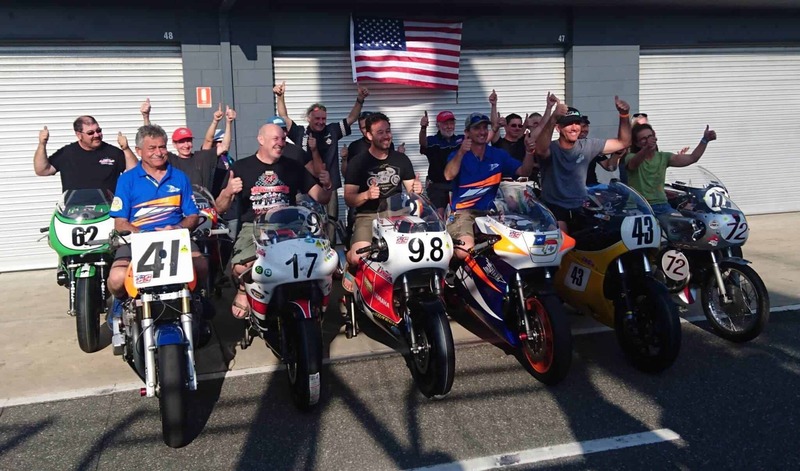 Race 1 and 2 were exciting as the USA team had 3 riders running in the top 10, with Jason Pridmore leading the pack. After the first day, the US team was in contention and the big variable was reliability and/or crashes in the 2nd day. Each riders position is based on the sum of the four (4) Challenge races. One miss pushes you way down the field. And the team position is based on the accumulative scores of the top riders. Basically, you need a core group of riders finishing well in every race. Each crash or break down punishes the rider and the team. 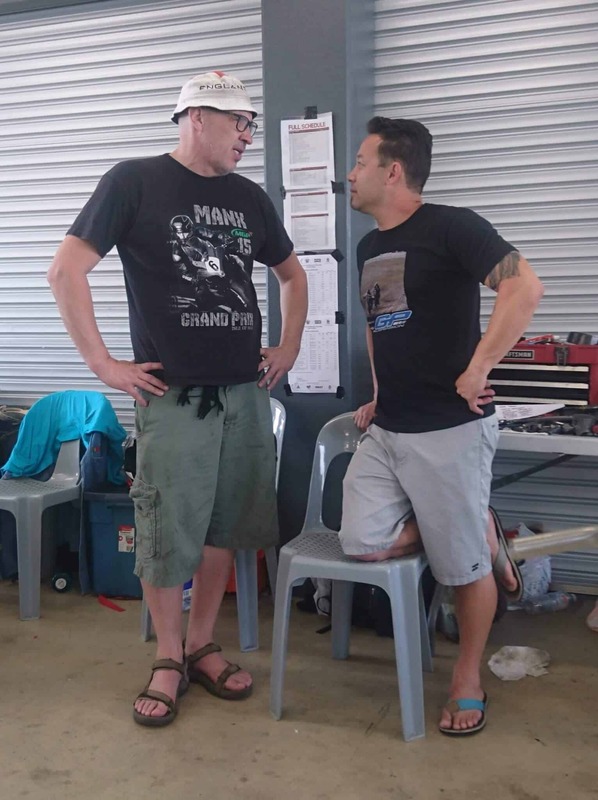 In Race 3 things went sideways, both Jason and Jake blew engines and Dave crashed, all riders then out for Race 4. Colin Edwards completed the last two races and finished as the highest scoring member of the US team with Barrett second highest. A very promising start of the event for the team turned into disappointment, however, motivation and plans for 2019 were coming together. 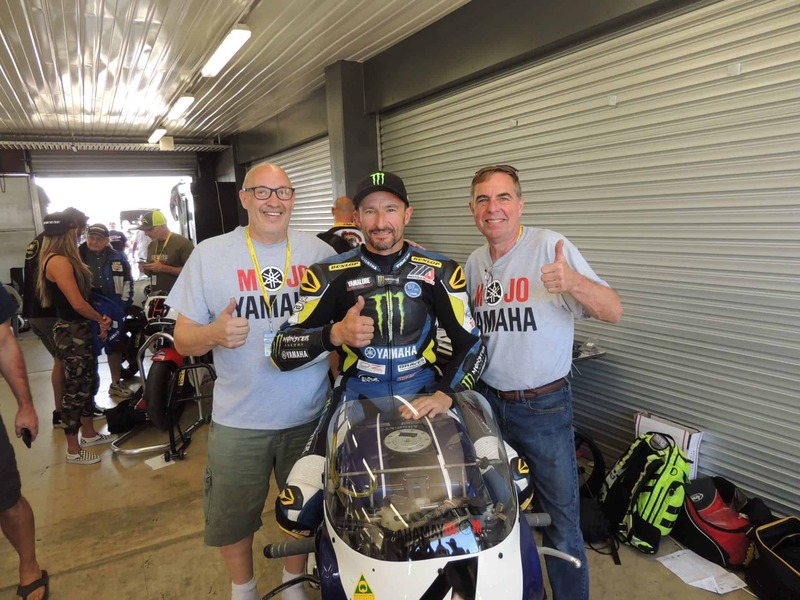 The experience of Jake and Jason and their crew chief, Tige Dane, along with a very motivated Denis Curtis who attended the event for the first time, set Mojo Yamaha on a track over the next year. We needed more bikes and bikes with a consistent build spec. More top quality riders and there was a long list of people interested and we needed crew (mechanic) support for the riders. Denis Curtis immediately took up the challenge of more chassis and Larry Cook and Joe Pethoud took on the task of engine build. 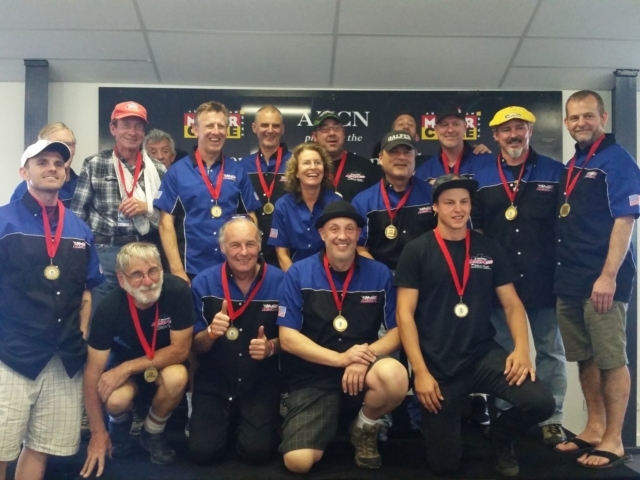 Tige Dane took on the role of track and crew manager. A plan was formed and we started our prep for 2019 as soon as the 2018 event was over. The Phillip Island Classic in 2019 was a roller coaster for the US team and Mojo Yamaha. 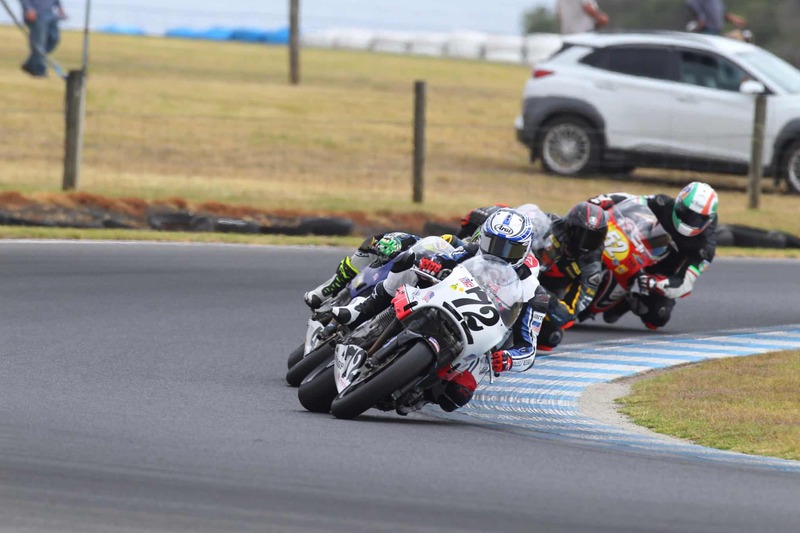 With three riders riding the Phillip Island track for the first time, the team was quickly up to speed with the Yamaha CMR FJ1250’s. Mojo Yamaha qualified well on a very hot track, Jason Pridmore 2nd with a 1:37.64 behind Aaron Morris from Australia, Josh Hayes was 6th, Larry Pegram 10th, Steve Rapp 14th, Michael Gilbert 17th, Barrett Long 22nd and Dave Crussell 33rd. Other USA Team riders Mark Miller and Dale Quarterly were 17th and 19th. The first race started well with Jason and Josh in 3rd and 4th and pushing hard. On lap 2 Jason had a massive high side and several other riders were taken out in this horrific crash and the race was stopped. Jason was air lifted to hospital with a broken leg. Our rider with the best qualifying position was out for the weekend. After a restart, Josh took a very credible 3rd place, scoring the first podium finish for a US rider. Larry Pegram 8th, Barrett 15th, Michael 17th (with a shifting issue) and Dave 26th. Unfortunately Steve Rapp low sided at Honda and the DNF took him out of contending for the team points. You need four finishes to accumulate enough points to make a difference. In Race 2 the pendulum swung the other way, the beginning of the race saw Josh and Larry take 1st and 2nd until Josh’s bike developed an intermittent misfire and Larry ran off the track, the final results were Josh 4th, Michael 6th, Steve 7th, Barrett 10th 1:39.84, Larry 15th 1:38.46 (after returning to the track) and Dave 22nd. At the end of day one, Australia 326 points, USA 311, with two key riders out we were still very much in contention. Still very much in the hunt for the Team win, we started Sunday with the third race. Unfortunately, the misfire from Saturday on Josh’s bike got worse and the bike only ran on three cylinders. Larry Pegram took up the baton for Team USA and Mojo Yamaha, leading for the first 3 laps of the race. At the checkered Larry was 5th, Michael 6th, Steve 7th Barret 11th, Josh 15th and Dave 23rd. 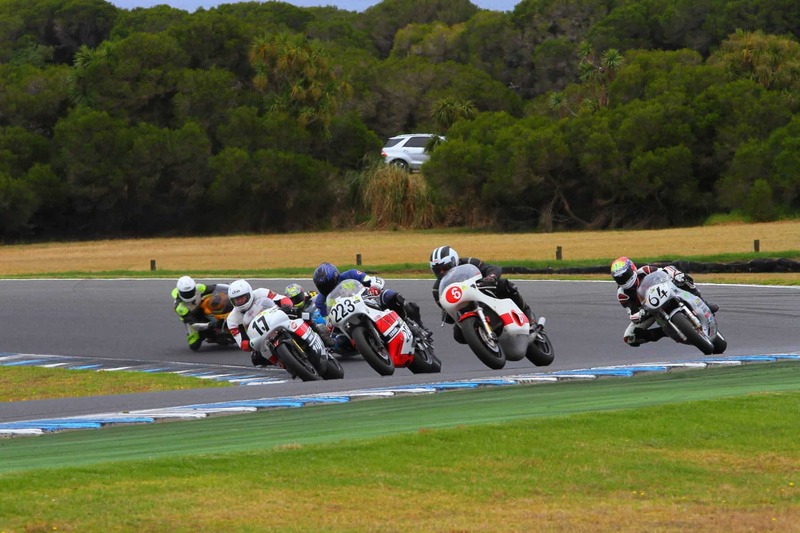 Australia rallied with their riders in the first four positions. On to the final event, with a new ignition system fitted, Josh just took off, dominated the race and lead the from start to finish with a convincing 4 second lead. Larry was 6th, Michael 7th, Barrett 14th and Dave 20th. 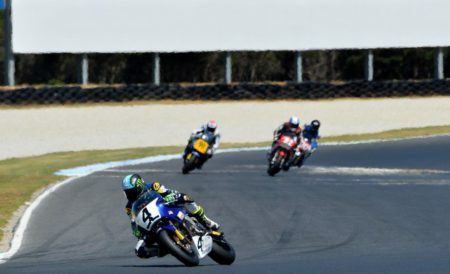 At the end of the event, despite losing two key riders early Mojo Yamaha placed 3 riders in the top 6. Individual Points, Winner Steve Martin (Australia) 152 points, US Riders, Josh Hayes 3rd 141, Larry Pegram 5th 130, Michael Gilbert 6th 128, Mark Miller 8th 121, Barrett Long 10th 114, Dale Quarterly 18th 78, Dave Crussell 19th 73, Steve Rapp 21st 68. 5 riders US in the top 10, 1 NZ and 4 Australians, however, Australian came out on top by 40 points. With either Jason or Steve completing all four events would have completely closed this gap. Next Year!